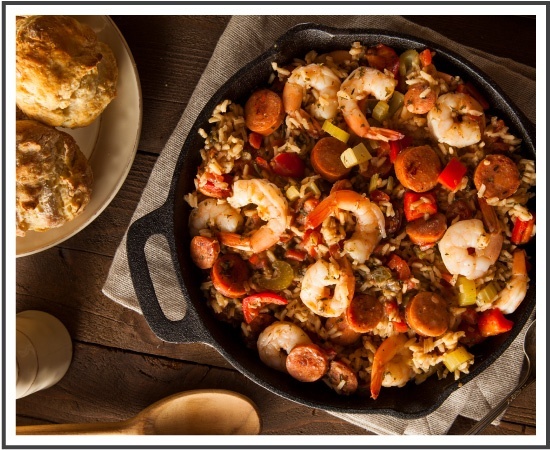 Laissez les bons temps rouler with these classic Cajun recipes! 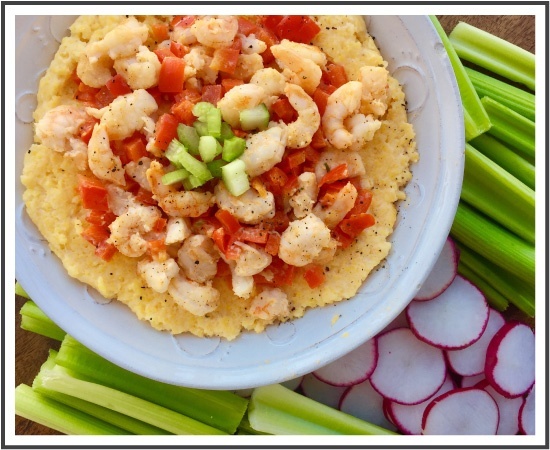 Whether you're celebrating Mardi Gras in the Big Easy or simply looking to satisfy an itch for Southern flavor in your home kitchen, no Cajun meal is complete without the Holy Trinity of Cajun cooking - onions, bell peppers, and of course, fresh cut celery! Put on your color beads, turn up the jazz music, and let the good times roll. Fill out the form to the right for your FREE download!